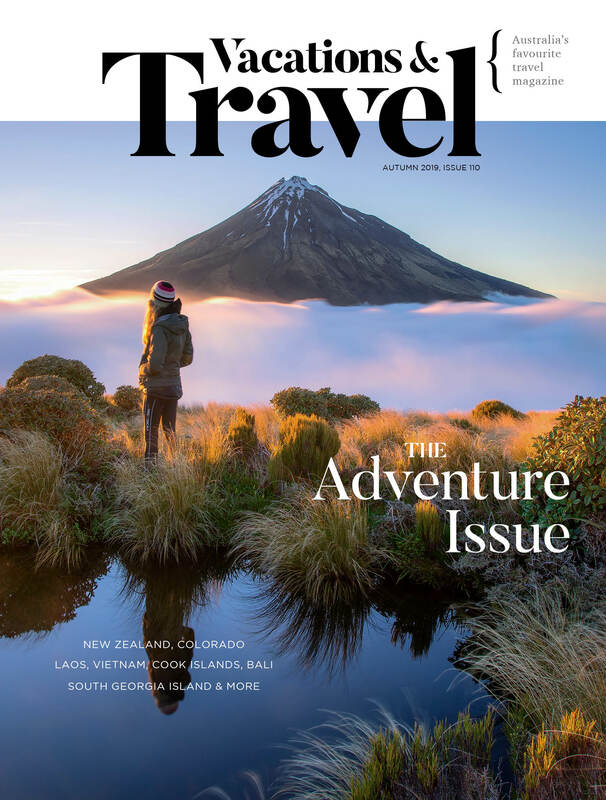 After a redesign, Vacations and Travel magazine has relaunched for the autumn 2019 issue. The new-look magazine features a redesigned masthead and new approach throughout, alongside the introduction of new editorial sections. Established 36 years ago, Vacations and Travel is Australia’s longest-running travel publication. The title is produced by specialist tourism and travel publisher, Morris Media. Editor Katrina Holden said the new approach stays true to the title’s core message but introduces new features readers will love. “We have retained the core elements of what our readers have loved about the magazine for nearly four decades – stunning photography, first-person stories written by professional journalists, and coverage of both new destinations and uncovering new angles of well- visited regions,” said Holden. 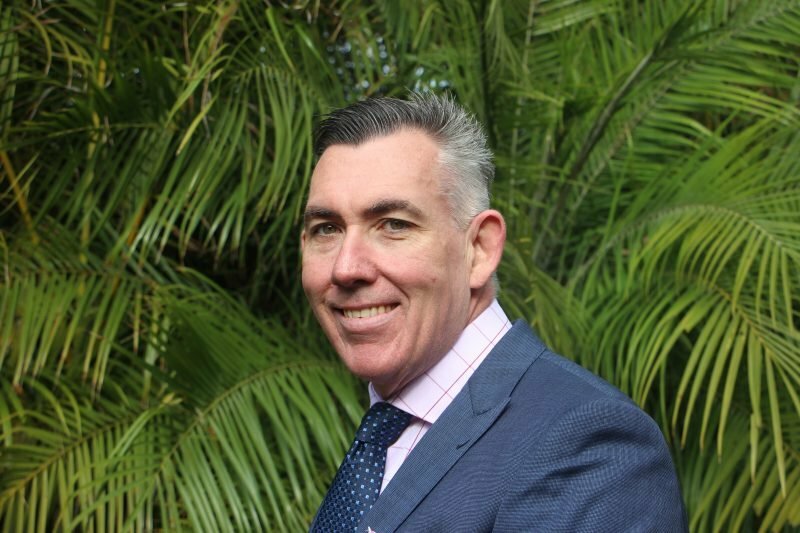 In October 2018, Morris Media appointed Adam Davy as publisher of Vacations and Travel, which has a net distribution of 40,000 copies per issue. “The momentum of our print redesign and brand refresh will extend to the digital space, where we are already working on new ways to share travel inspiration across digital and video formats,” said Davy. The magazine was officially unveiled at a special evening relaunch celebration on Monday 25 March at Sydney cocktail bar, Maybe Sammy. The relaunched autumn issue is on sale on Thursday 28 March. 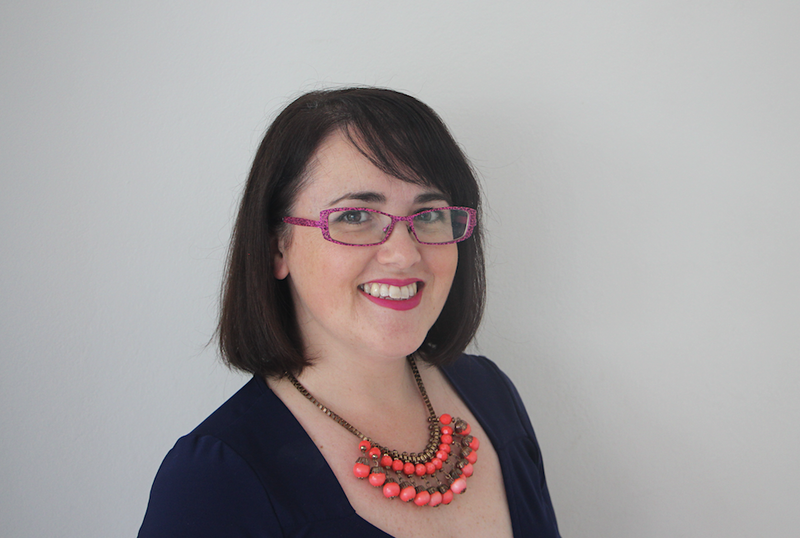 Hannah Blackiston is the senior media reporter of Mumbrella. Throughout her career she has worked as a journalist and deputy editor across a number of titles in the business and real estate sectors. She has also spent time on consumer titles writing lifestyle and travel content.